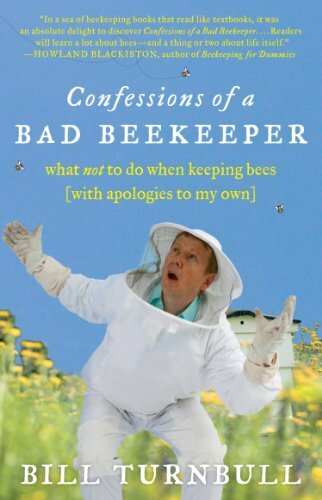 Bill Turnbull had no intention of becoming a beekeeper. 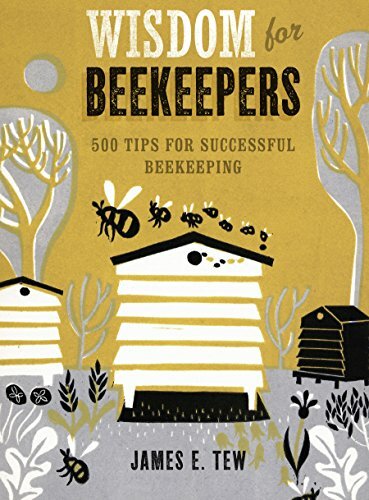 But when he saw an ad for beekeeping classes–after a swarm of bees landed in his suburban backyard–it seemed to be a sign. 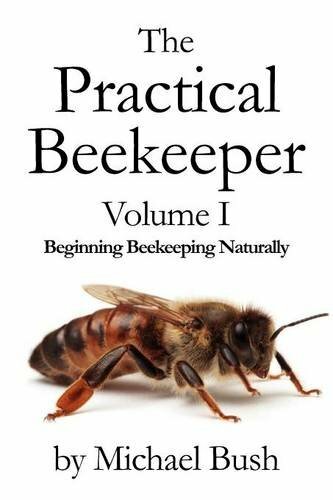 Despite being stung on the head–twice–at his first hands-on beekeeping class, Turnbull found himself falling in love with the fascinating, infuriating honeybee. 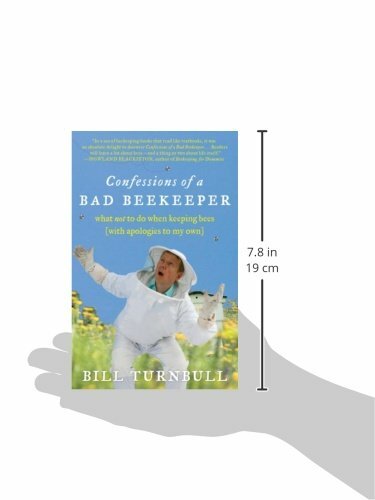 As a new beekeeper, Turnbull misplaced equipment for months, got stung more times–and in more places–than he cares to remember, and once even lost some bees up a chimney. But he kept at it, with a ready sense of humor and Zen-like acceptance of every mishap. 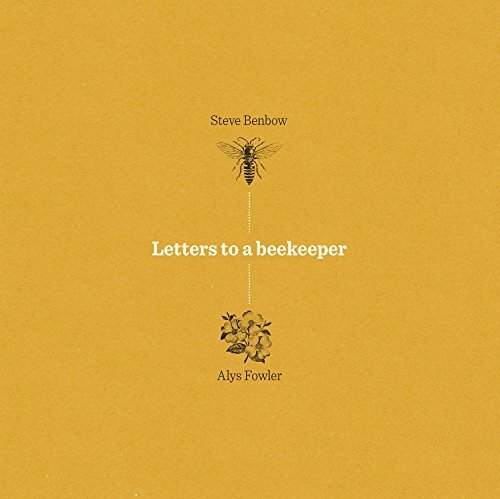 And somehow, along the way, he learned a great deal about himself and the world around him.